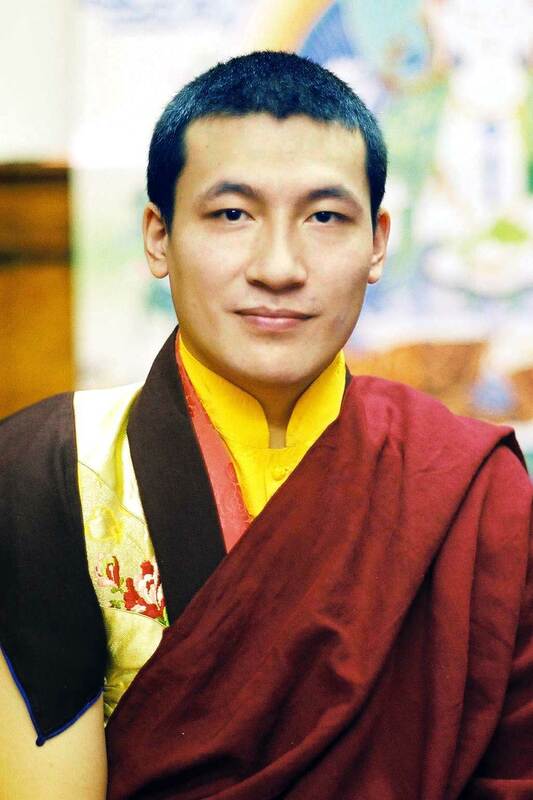 In December 2003, after completing his formal education, the 17th Karmapa was declared “Great Tantric Master” (skt. Vajracharya). The 17th Karmapa Thaye Dorje currently resides in Kalimpong, India, where he continues his spiritual training and Western education.